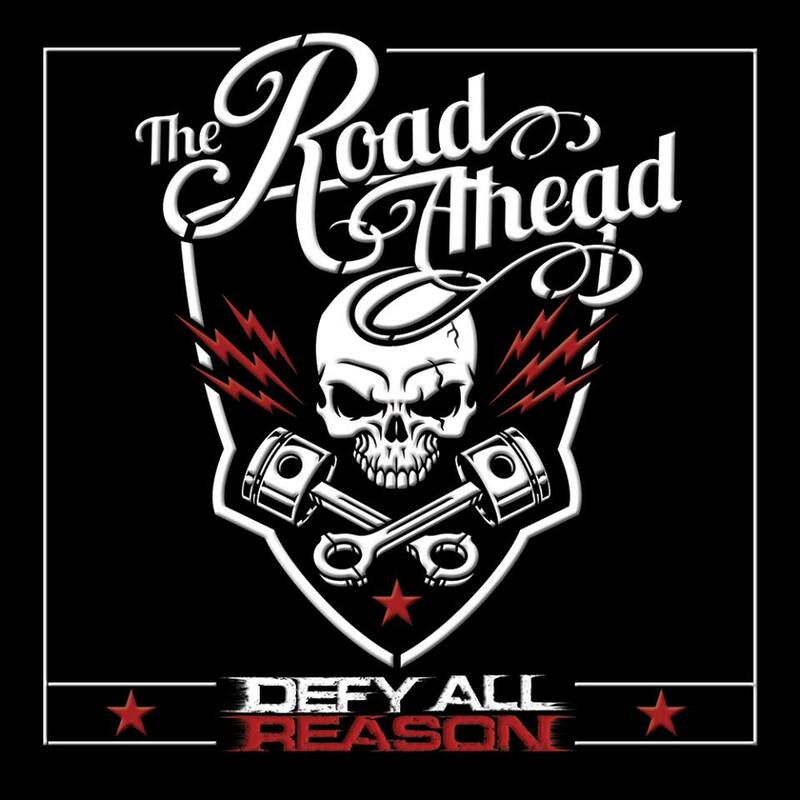 Wrexham rock band Defy All Reason have just announced a PledgeMusic campaign to help release their debut album ‘The Road Ahead’. To coincide with the launch of this, the band have also just released a brilliant video to their lead single ‘Bad Blood’ from the album. Gavin Lee Jones (Lead vocals/Guitars), Daz Jones (Guitar / Backing vocals), Lee Shenton (Bass ) and Todd Edwards (Drums) have a sound full of heavy hitting riffs but at the same time bring with them a huge slab of good old-fashioned rock, that sometimes sounds slightly southern but also at the same time has a heavy groove to it over melodic vocals. Previously releasing a critically-acclaimed EP ‘Every Second Counts’, Defy All Reason are ready to take things to the next level by releasing their debut album. Having already reached 50% of their Pledge goal within 48 hours, fans can Pledge on items such as a limited edition digipak of the album which will be signed and will also include an individual mention, as well as other items such as a personalised acoustic track and CD, as well as T-shirts, lyrics and will even do a full band concert at your house. All items also include the AccessPass to receive a download copy of the album before it is released. So get Pledging! The website for the band is http://www.defyallreason.co.uk They are on Facebook http://www.facebook.com/DefyAllReason and Twitter @DefyAllReason You can also hear the band on SoundCloud https://soundcloud.com/defy-all-reason and Spotify.